Excitement and cool factor aren’t what come to mind when we think of midsize cars. Words that we associate with big vehicles are comfort, space, wafting and golf. But that’s not necessarily the case with Subaru. 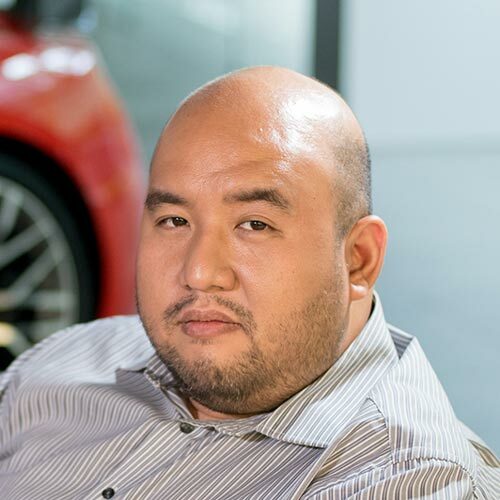 Motorists who buy the Japanese carmaker’s large offerings still want the excitement associated with the brand. 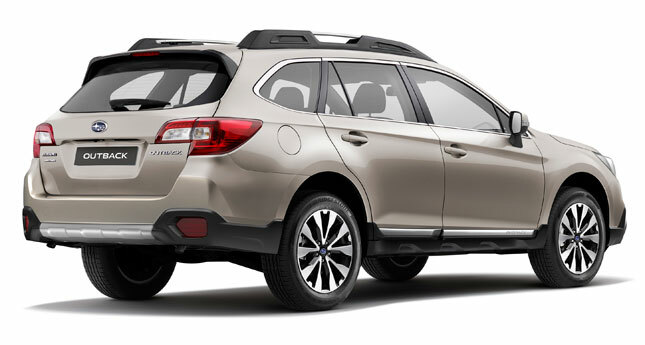 That’s why the Subaru Legacy and Outback have a niche (compared to the popular Forester) but dedicated following. 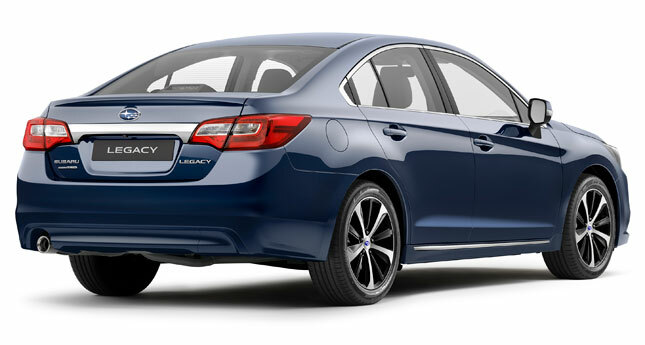 True enough, from our experience, the Legacy is one of the most heart-pounding midsize cars on the market today. And now, there are two new reasons to get excited if you’re looking for a big automobile. 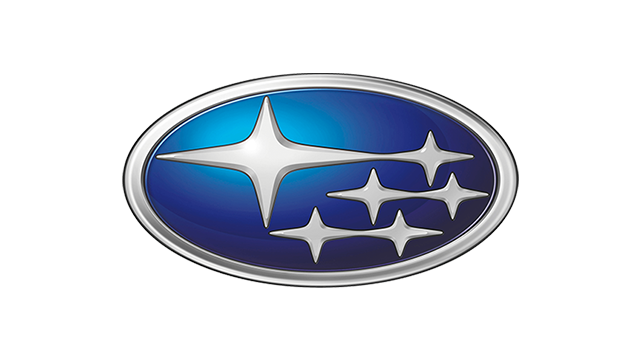 Motor Image Pilipinas, which distributes Subaru goodness in our country, has just introduced the new generation of the Legacy and the Outback. 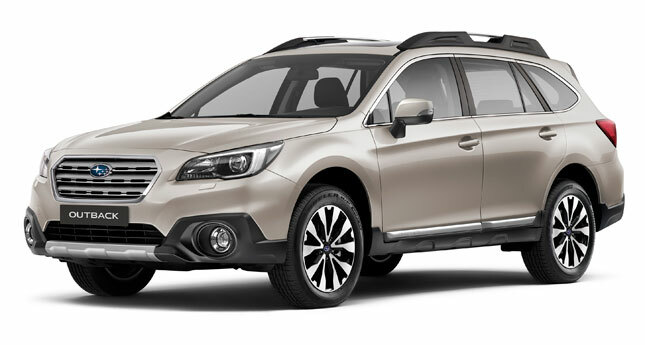 The Outback 3.6R-S gets a revamped chassis, brakes, steering and suspension. More advanced improvements come in the form of better off-road performance via Symmetrical AWD and X-Mode, as well as upgraded active and passive safety systems. 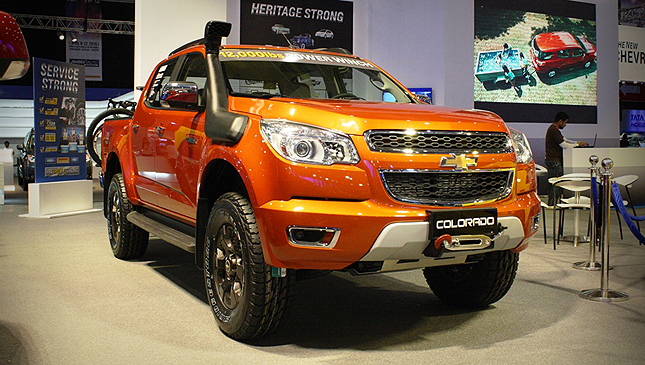 And to entice buyers, the look is bolder, with bigger tires and more muscular fenders. Only one kind of powerplant can be found under the Outback’s hood: a 3.6-liter, six-cylinder boxer engine. Power is rated at a mighty 256hp and a diesel-like 350Nm. The ECU of this engine has been tweaked for better efficiency throughout the rev range, improving power and fuel economy. Inside, there’s an elegant cabin with carefully selected interior materials. 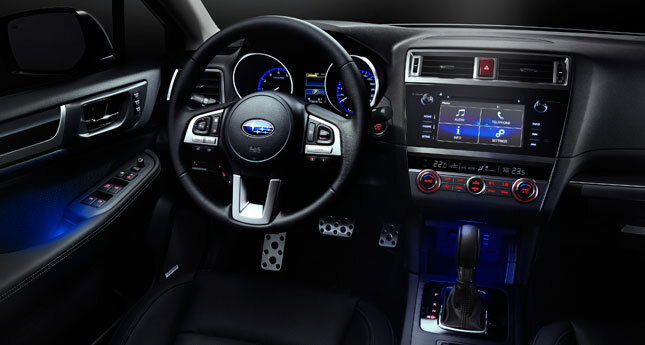 For the driver, a dual-dial gauge cluster and a triple-spoke steering wheel with multifunction switches will make road trips fun. For the Legacy, two powerplants are offered: a 2.5-cylinder four-cylinder mill in the 2.5i-S, and a 3.6-liter six-cylinder lump in the 3.6R-S. The former generates 173hp and 235Nm, while the latter has the same figures as the Outback’s six-cylinder boxer. This Legacy is a sixth-generation model, and its highlights include a smoother Lineartronic transmission for silkier shifting, better driveability, and a more quiet ride. Occupants can look forward to a spacious, functional cabin, with a sporty interior interspersed with silver highlights. This complements the sheet metal outside, which has a body-integrated hexagonal grille and "hawk-eye” headlights. 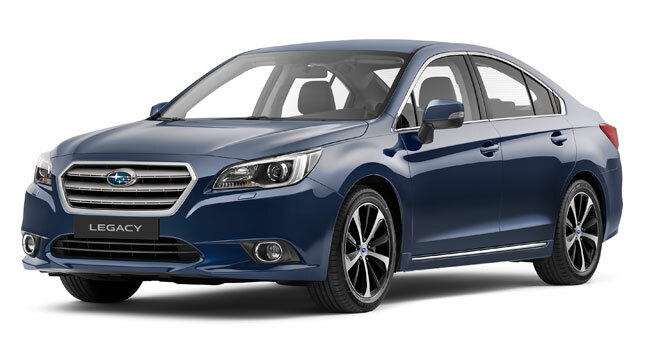 In terms of pricing, the big-engine Subarus are closely positioned. 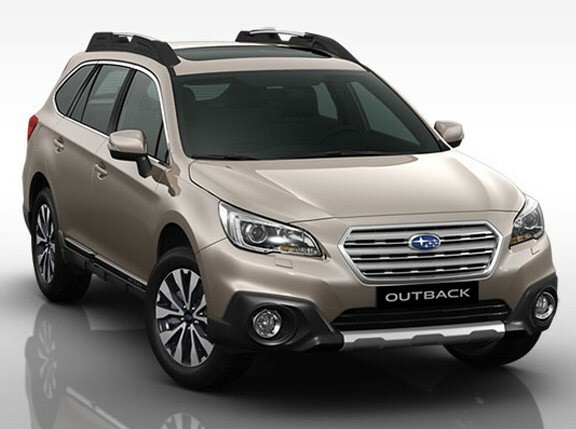 The Outback 3.6R-S costs P2.288 million, and the Legacy 3.6R-S is priced at P2.098 million. The Legacy 2.5i-S has a friendlier price tag of P1.808 million. So if you want a powerful Legacy, the question is whether you want to add more and move up to the Outback. 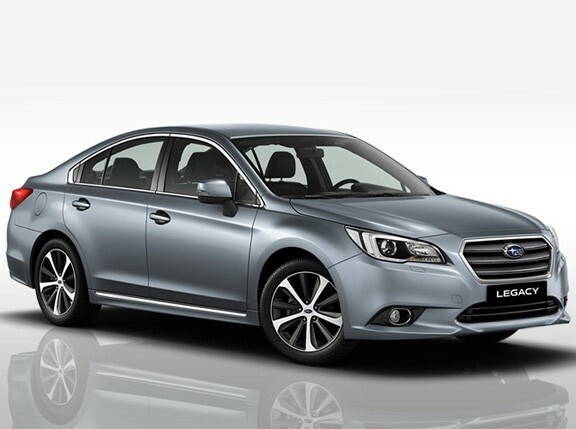 Or maybe the four-cylinder Legacy is enough for most needs? Don’t worry, we’ll help you decide once we’ve test-driven these two. In the meantime, you can see Subaru’s mighty twins at a dealership near you.